Over the years we have built up a vast portfolio of customers comprising of local, national and international companies from all sectors of industry, some of which we are proud to say have been customers since our beginning in 1920. 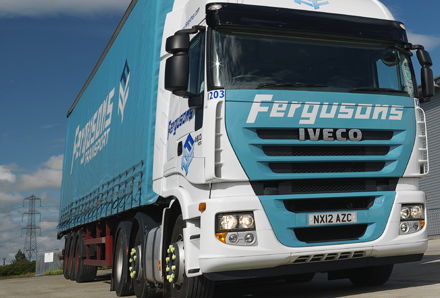 In order to meet our customers’ expectations, we have an extensive fleet able to carry up to 30t. 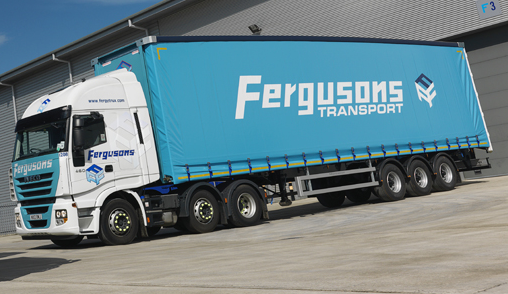 The trailers include; curtain-siders, armoured curtains siders, stepped frame trailers, flat beds & specialist trailers.